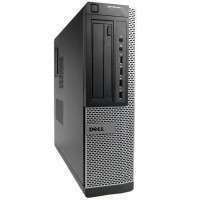 DELL OptiPlex 7010 254.00 лв. 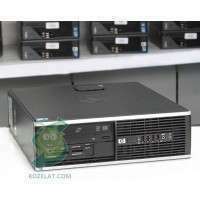 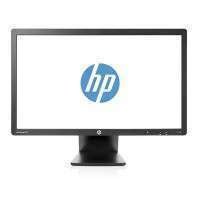 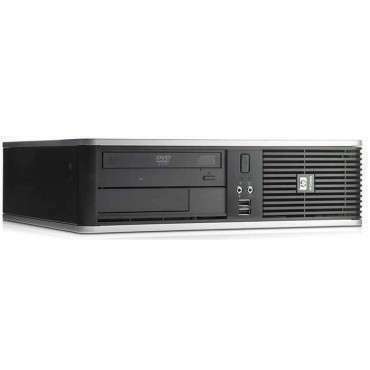 HP Compaq Elite 8300SFF 254.00 лв. 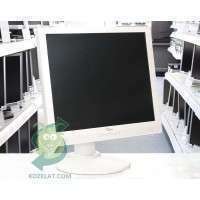 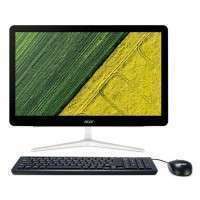 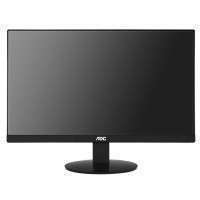 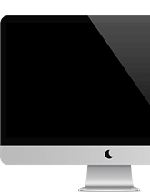 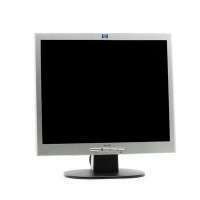 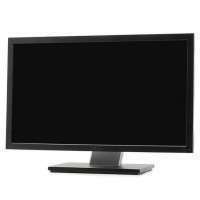 Acer Aspire Z24-880 AiO 1,411.00 лв. 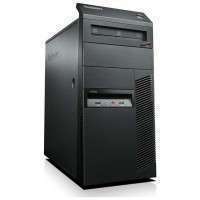 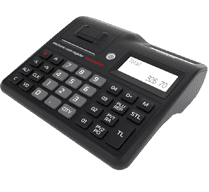 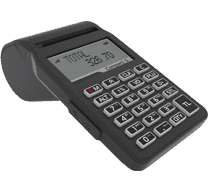 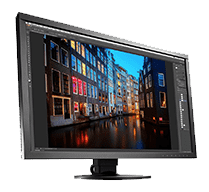 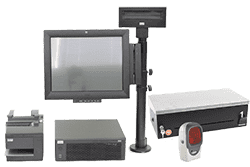 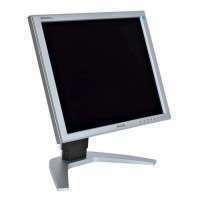 Lenovo ThinkCentre M81 208.00 лв. 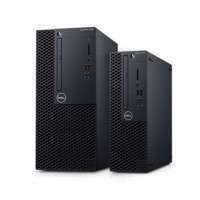 Dell OptiPlex 3060 SFF 1,117.00 лв. 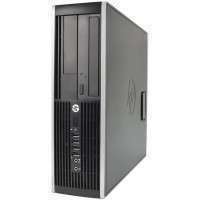 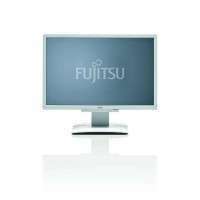 HP Compaq 6000 Pro SFF 125.00 лв. 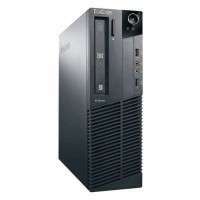 Lenovo ThinkCentre M90p 224.00 лв. 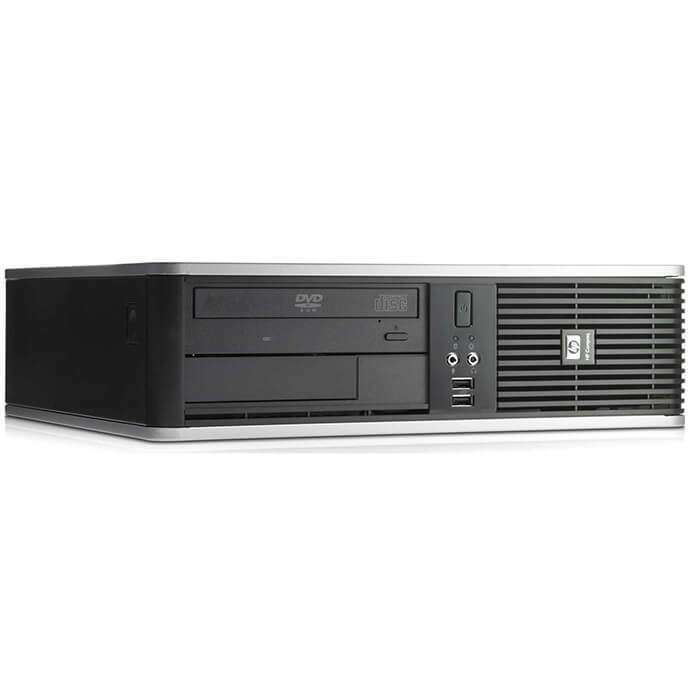 Dell OptiPlex 3060 SFF 788.00 лв.